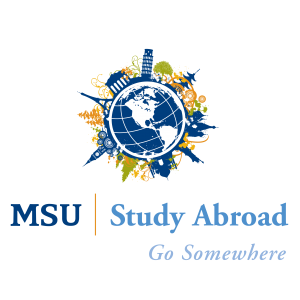 Want to have an international experience during your academic career at Montana State University? With over 250 programs in 60 countries, there is a study abroad opportunity for everyone. To learn more about your options, the phases of study abroad, and how you can have a study abroad experience, join Global Ambassadors and Study Abroad Staff for a general information and advising session. We also offer drop-in advising every weekday. 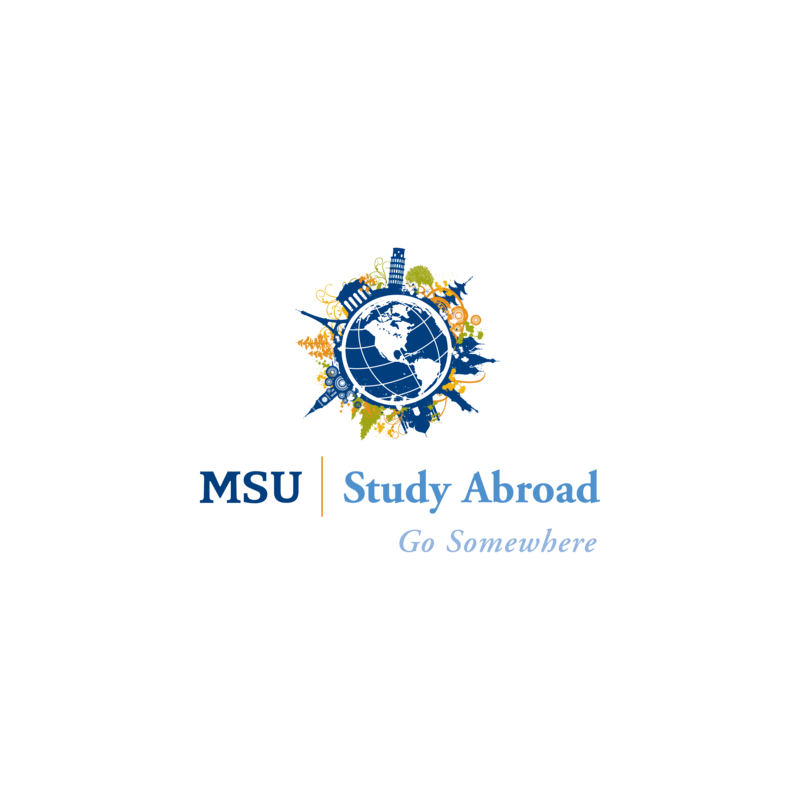 To learn more about your study abroad opportunities, visit the Study Abroad website.